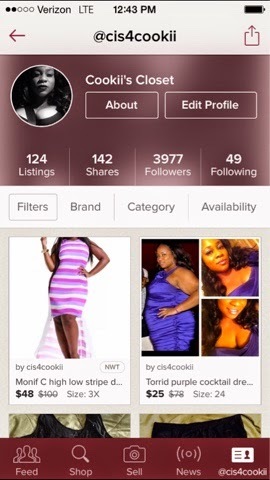 Shop my closet now on Poshmark! Not yet a member? Get a $5 credit when you join with code: HJNCW.